My Arduino Uno will not work without the Serial Monitor opened. I have a PHP script to send data to the board. When I send the data, the TX and L LEDs light up, but the action is not executed. It is only executed when the Serial Monitor is opened. Can you please help me? My circuit is simple, it only consists of one LED and a 220 ohm resistor. The problem was the auto-reset of the Arduino, I disabled it. Not the answer you're looking for? 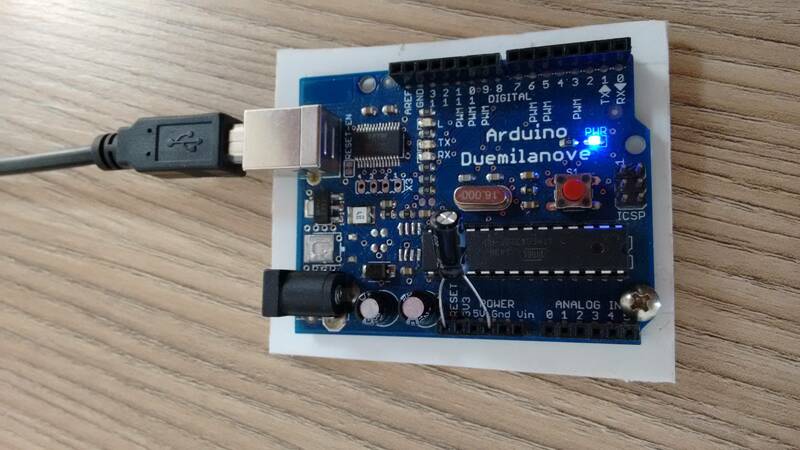 Browse other questions tagged arduino-uno serial serial-data or ask your own question.